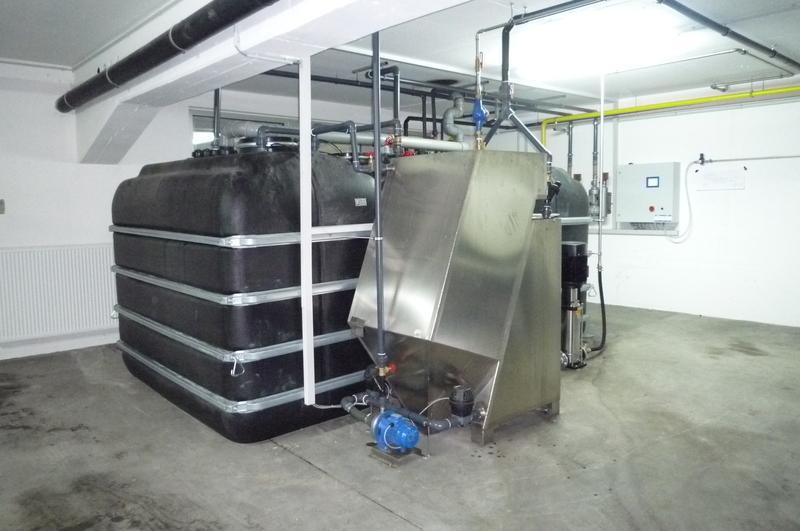 All our BioClassic systems are adapted individually to specific application and location parameters. 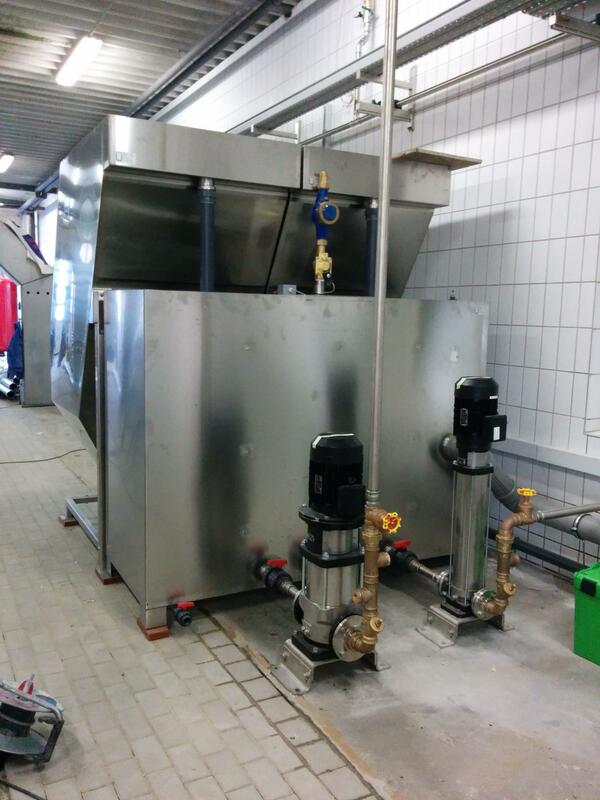 The main differences in terms of the scope of the BioClassic system range are: size of sludge traps, number and scope of biological treatment stages, performance of pump units and type of secondary purification system. The range of the BioClassic System Series starts with the smallest segment (from 2.5 m³/h), generally used for smaller roll-over car wash facilities at brand-name petrol stations or self-service car wash facilities. The larger standard variations of our BioClassic Systems can be adapted to individual requirements and, with a performance of up to 40 m³/h, are suitable even for demanding sites like, for instance, large car wash plants or multi-lane truck wash tunnels. 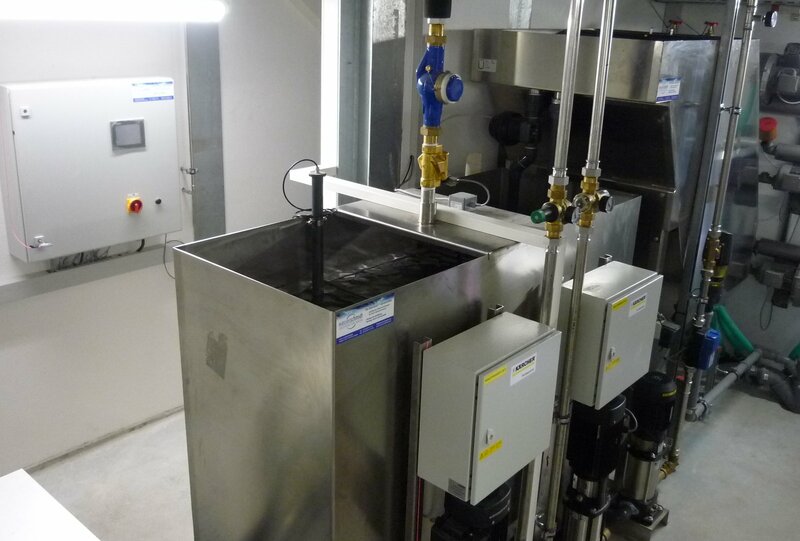 Due to their high process stability, our BioClassic systems also provide the opportunity to treat highly polluted wastewater from, for example, garages, or as a result of parts cleaning - without curtailing the purification performance. Due to the proven purification performance and operational safety, there is no need for a reduction of pressure and/or operational temperature for attached high-pressure appliances when using a BioClassic system. For existing sites (and after consulting the authorities), extremely cost-intensive retro-fitting efforts to achieve a "wastewater-free workshop" can be avoided by fitting a BioClassic System. 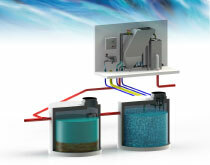 The fact that this process, as well as the simultaneous treatment of heavily polluted wastewater, was checked and explicitly approved by the local permitting authority (Deutsches Institut für Bautechnik in Berlin) highlights the technological advantage of our BioClassic systems compared to other processing equipment.